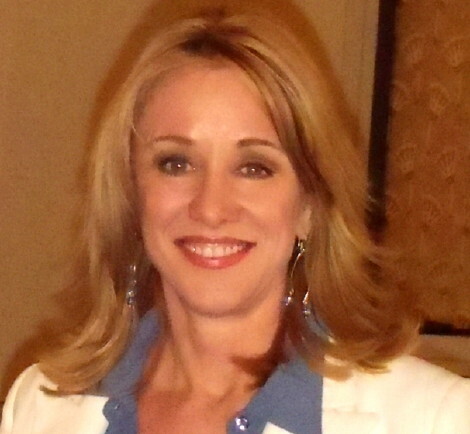 We’re looking forward to meeting Teresa Young at International Sign Expo  next week. Young is president and sole owner of Sign Biz Inc. , a business consultancy based in Dana Point, California, for 200 independent sign companies who all work on a no-royalties model and who rely on Sign Biz for a multitude of services and product information that include education, marketing materials, research, content, site selection, equipment, production, support and more. Many of ‘her’ 200 independent sign companies are getting into digital, and Young – who is on the board and highly involved in International Sign Association , the American Sign Association , and the American Sign Museum  – has been watching and encouraging the companies who are interested in signage that can be dynamically changed for day parts, can show both audio and video, run playlists and more, to get into the field.